Sport. 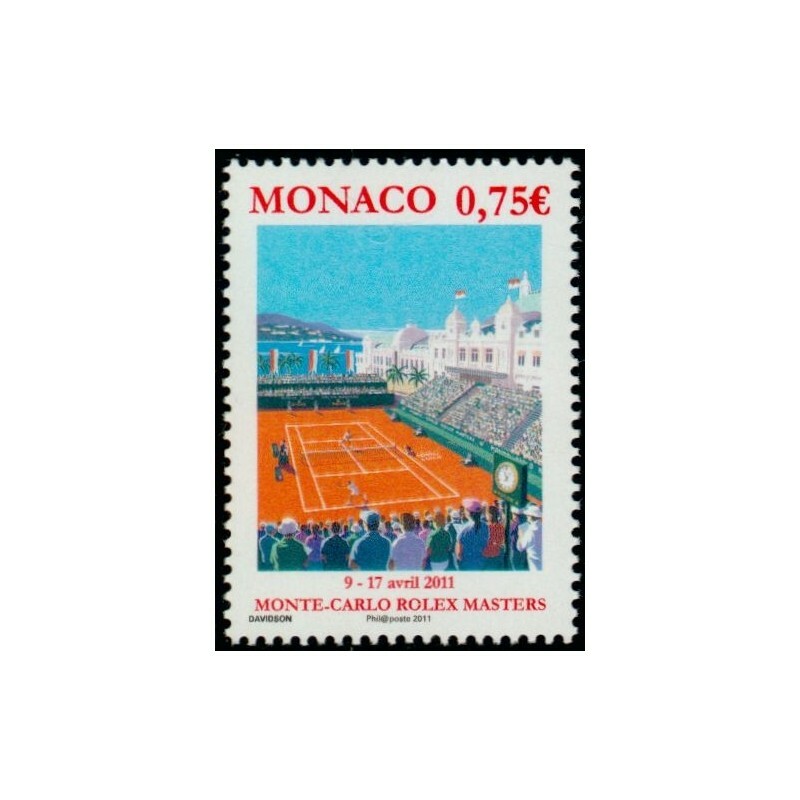 Tennis. 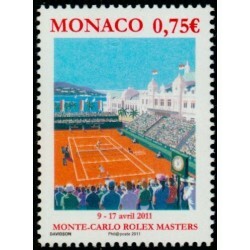 Monte-Carlo Rolex Masters.